SkyrimSimplePatchMan changed some attributes to Faction - Pit Fighter Open Cities Skyrim Patch: Mod version changed to 1. SkyrimSimplePatchMan changed some attributes to Faction - Pit Fighter Open Cities Skyrim Patch: File 'Pit Fighter Open Cities Skyrim Patch ESL' description changed. 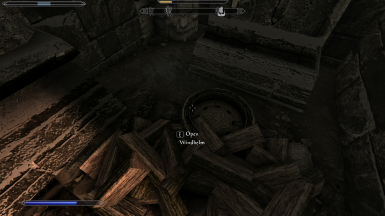 SkyrimSimplePatchMan changed some attributes to Faction - Pit Fighter Open Cities Skyrim Patch: File 'Pit Fighter Open Cities Skyrim Patch' category changed to Main Files. SkyrimSimplePatchMan changed some attributes to Faction - Pit Fighter Open Cities Skyrim Patch: Description changed. 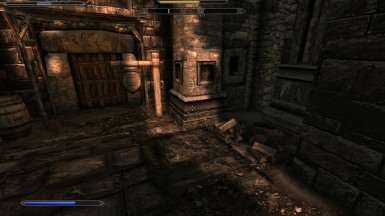 SkyrimSimplePatchMan changed some attributes to Faction - Pit Fighter Open Cities Skyrim Patch: File 'Pit Fighter Open Cities Skyrim Patch' changed to 'Pit Fighter Open Cities Skyrim Patch ESL'. ; File 'Pit Fighter Open Cities Skyrim Patch ESL' version changed to 1.; File 'Pit Fighter Open Cities Skyrim Patch ESL' category changed to Miscellaneous. SkyrimSimplePatchMan changed some attributes to Faction - Pit Fighter Open Cities Skyrim Patch: File 'Pit Fighter Open Cities Skyrim Patch' description changed. SkyrimSimplePatchMan changed permissions for Faction - Pit Fighter Open Cities Skyrim Patch: Users can now upload this file to other sites. ; Users can now convert this file. ; Users can now use this file in any mods/files that are being sold. ; The author is now allowing a discussion tab.